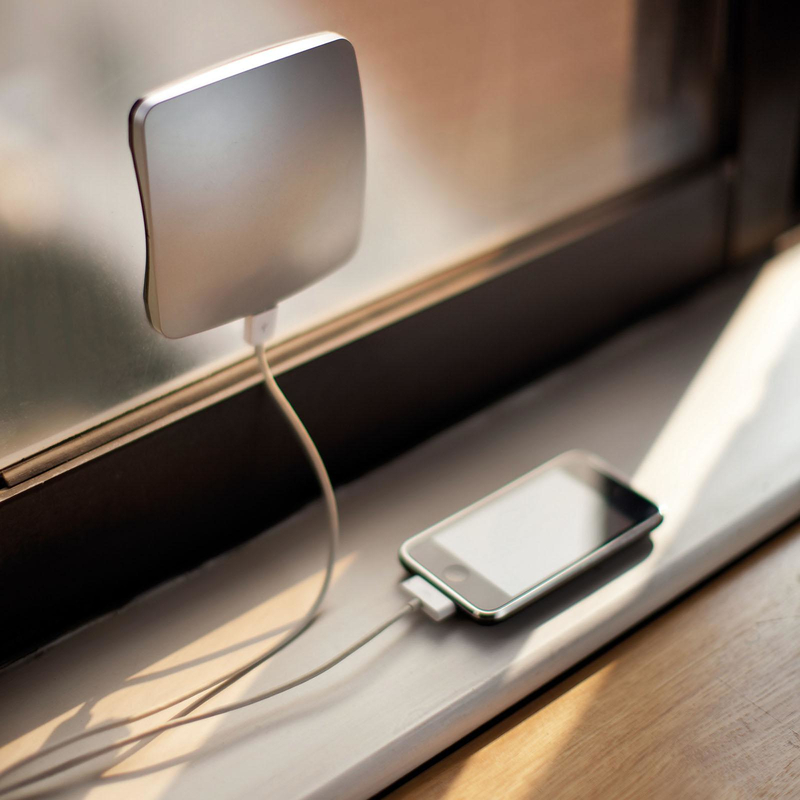 HomeBlogTechnologyWindow Solar Charger by XD Design. 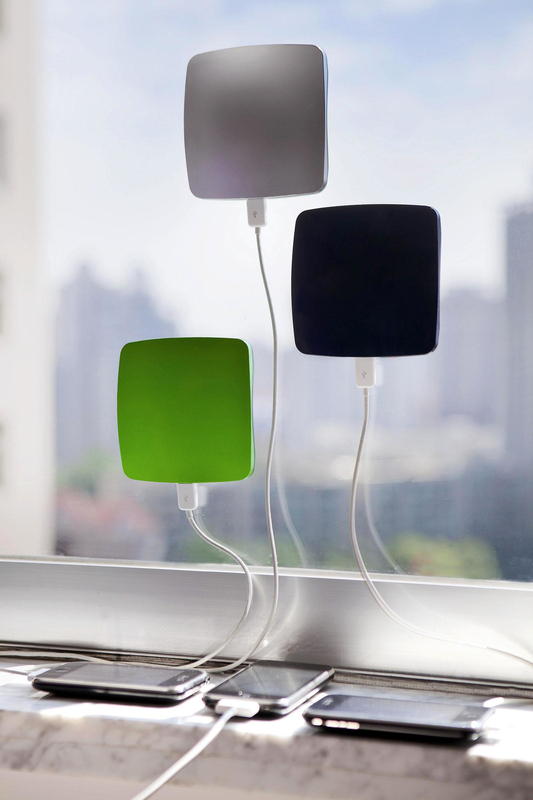 Charge your iPhone or any other USB enabled mobile device free and ecologically with the innovative Window Solar Charger by XD Design. 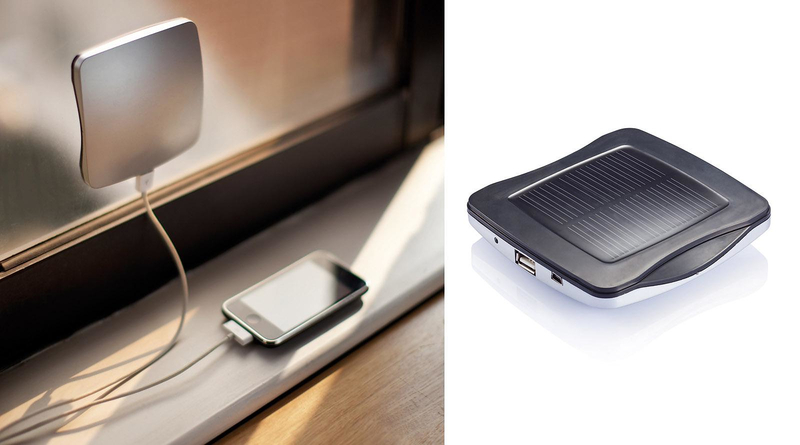 The Window solar charger can be used to charge your mobile phone, MP3 player, iPhone, android phone, or any other gadget that charges through USB, using the power of the sun. 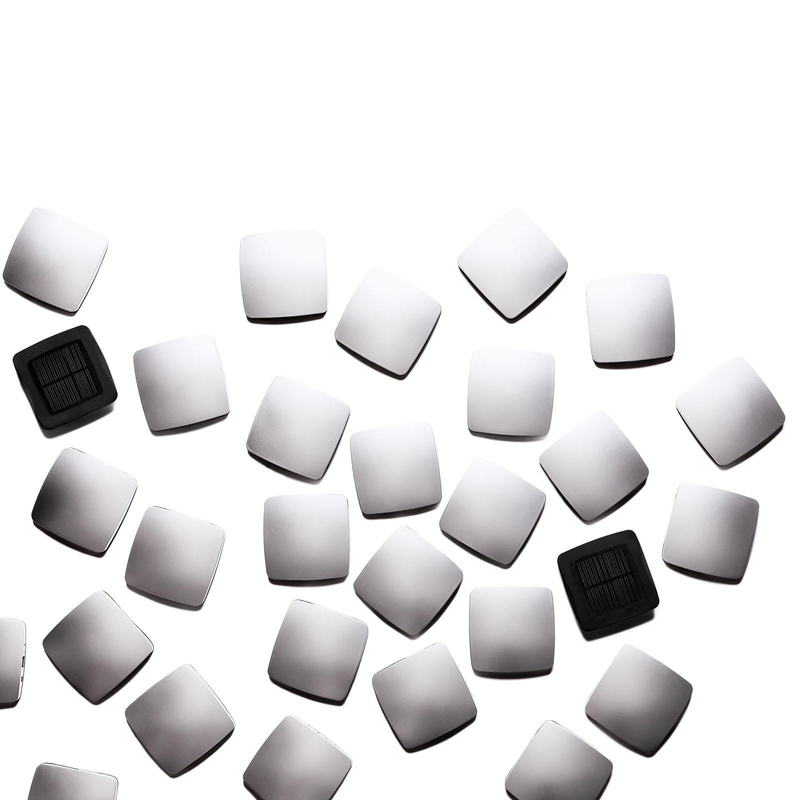 There are many different flavors of solar chargers currently available, but what makes the “XD Design Solar Charger” unique, is that it is easily attachable to any window. 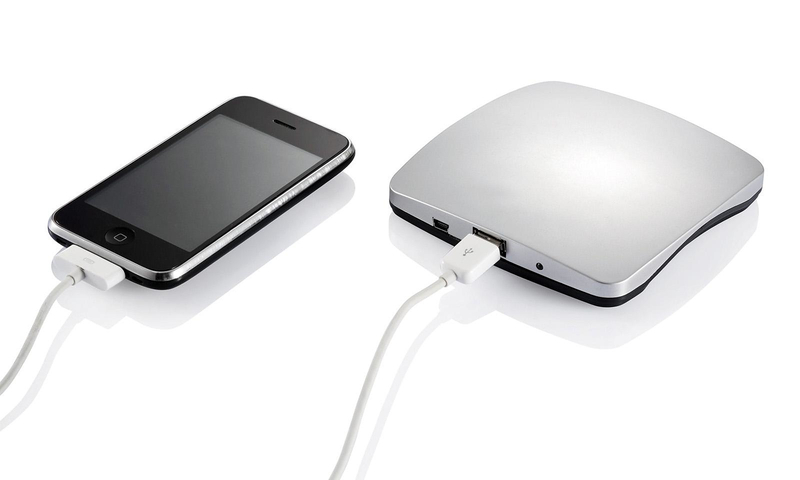 The window-mount option makes this charger extremely versatile. 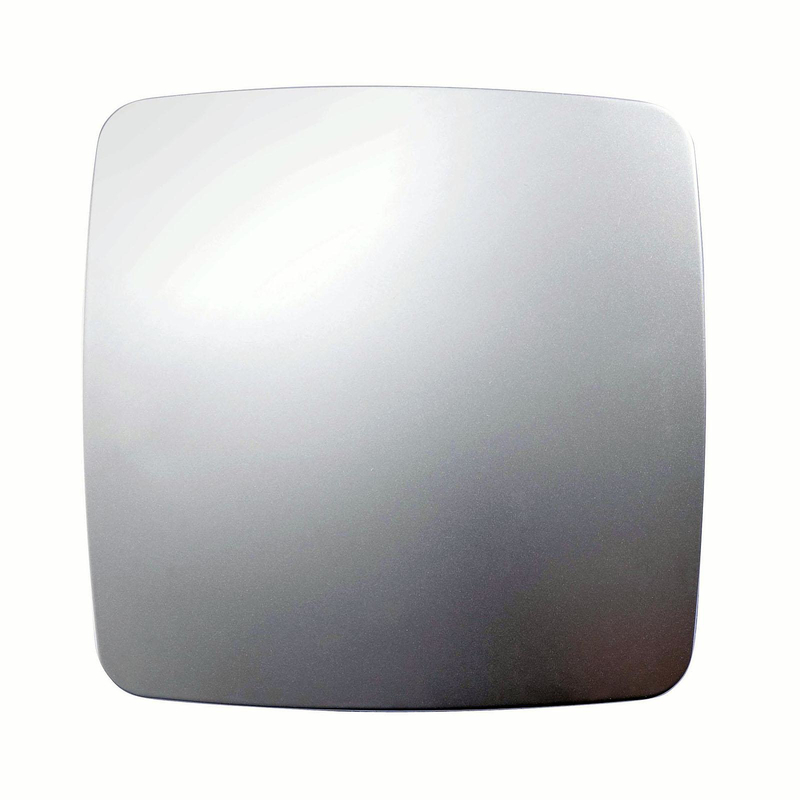 You can easily attach it where it will get the most direct sunlight and of course it instantly becomes a first-class car gadget, as it easily mounts to your windscreen. 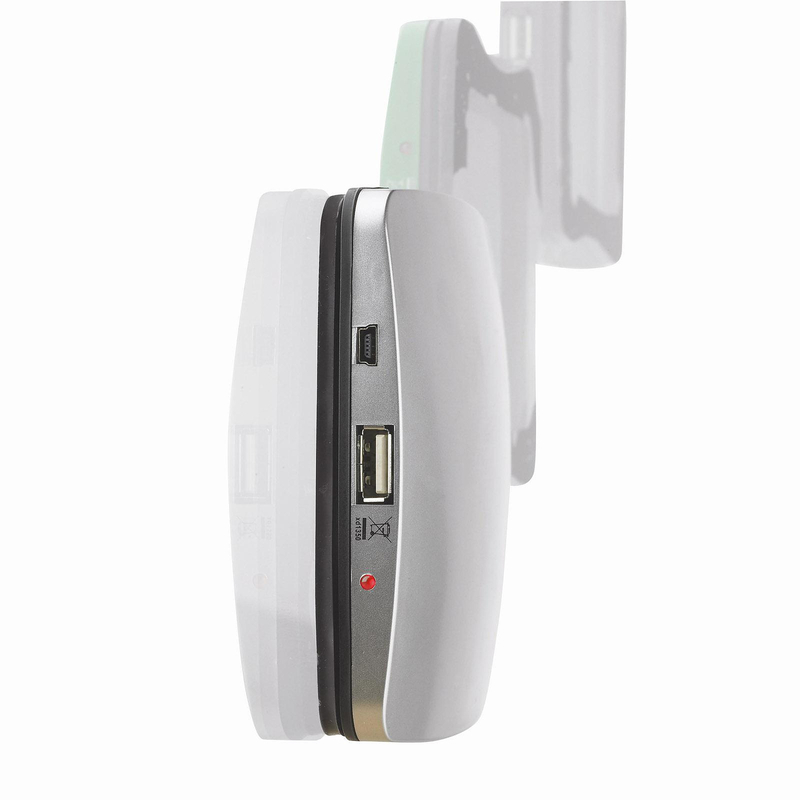 Moreover the built-in 1300mAh battery will collect energy during the day, so that you can conveniently charge your mobile phone even at night. 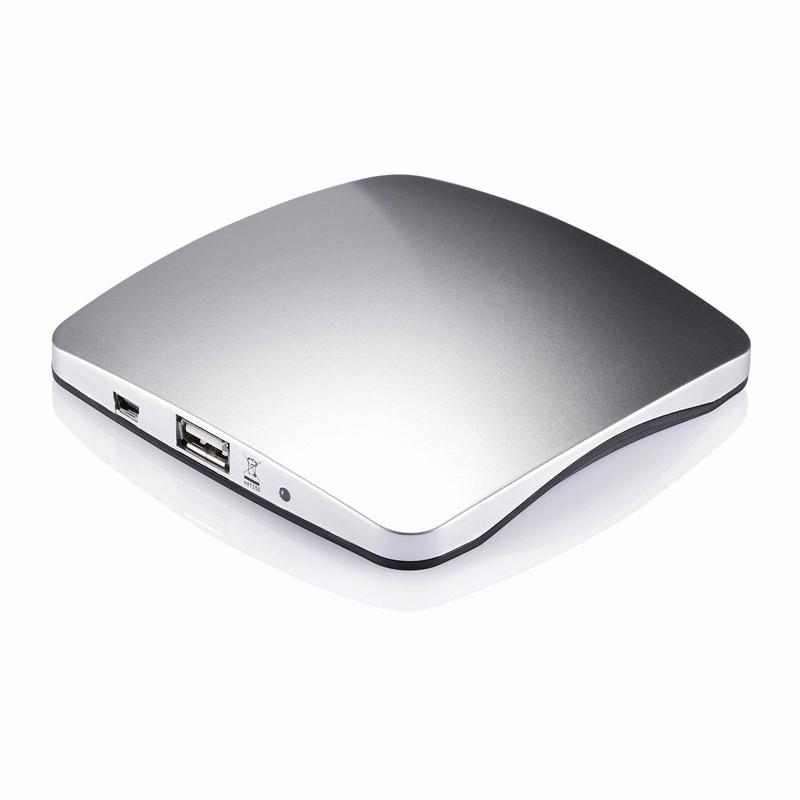 The charger is equipped with a USB output and mini-USB input. 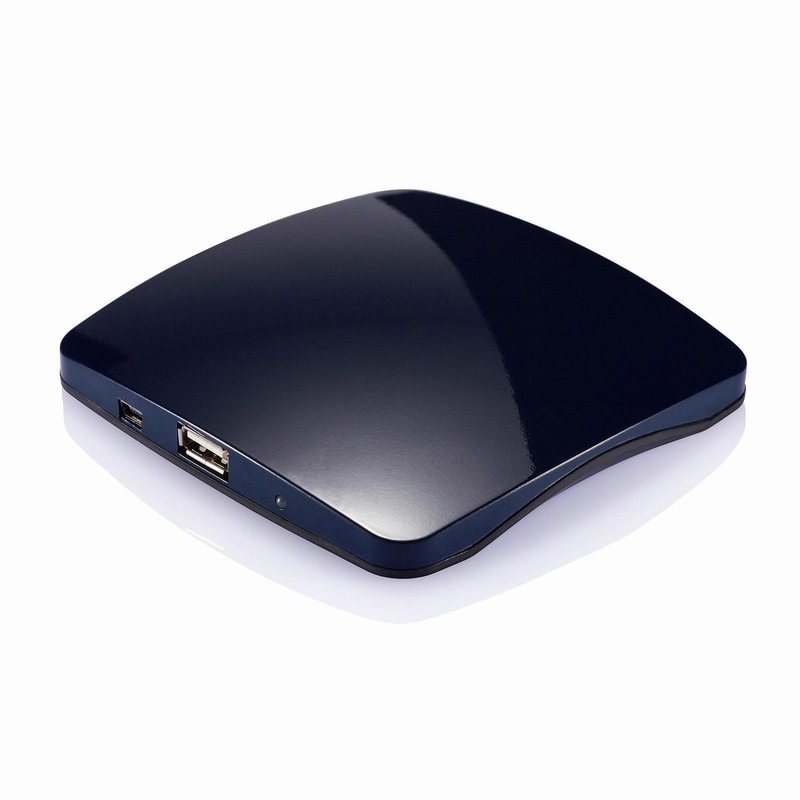 The USB output is used so that you can charge your devices. 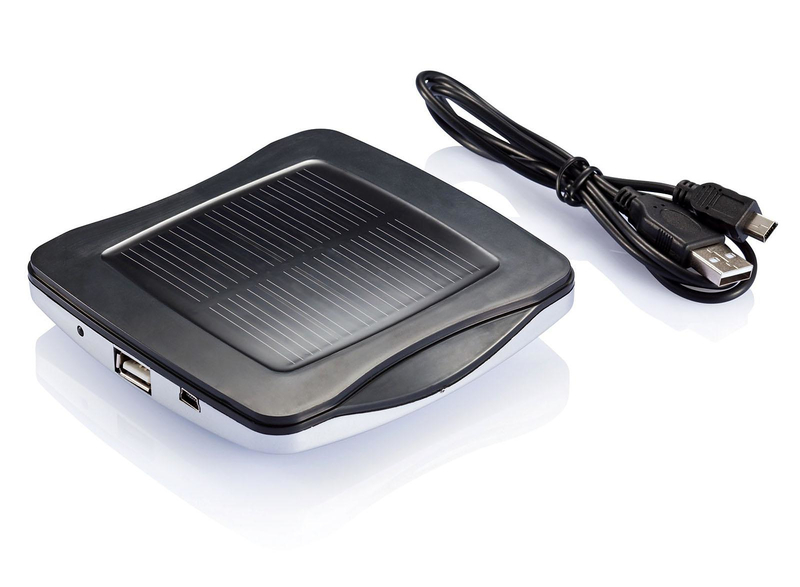 The mini-USB input is useful if you want to utilize the XD design solar charger as a conventional back-up power source, by using the mini-USB you can quickly charge the device through a regular power outlet. Electricity is great, but if you can get it for free through a sustainable resource, it is even greater. 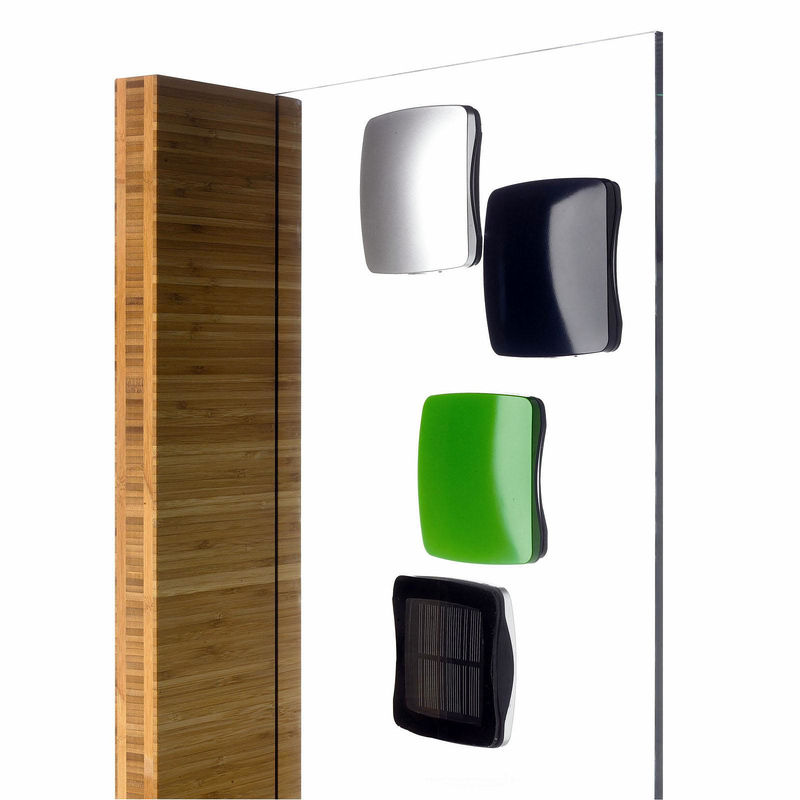 The cool new XD Design Solar Window Charger is sleek, compact and very convenient, as you can easily mount it to any window. 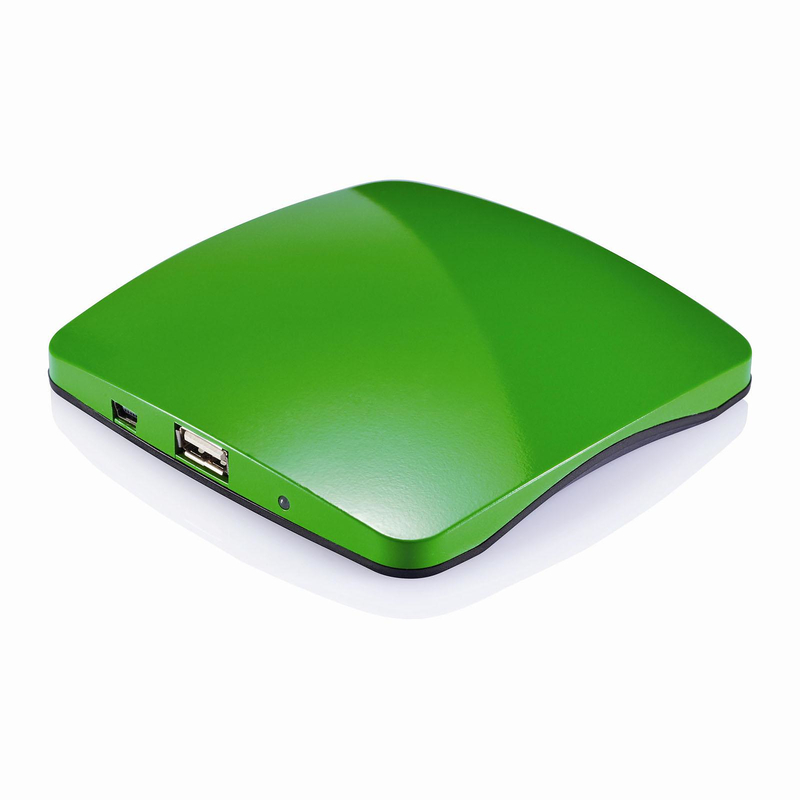 It is also a great solution for charging your electronics during power outages or in emergency situations.